While girl group BLACKPINK’s comeback is imminent, JENNIE’s mystic moving poster was revealed. 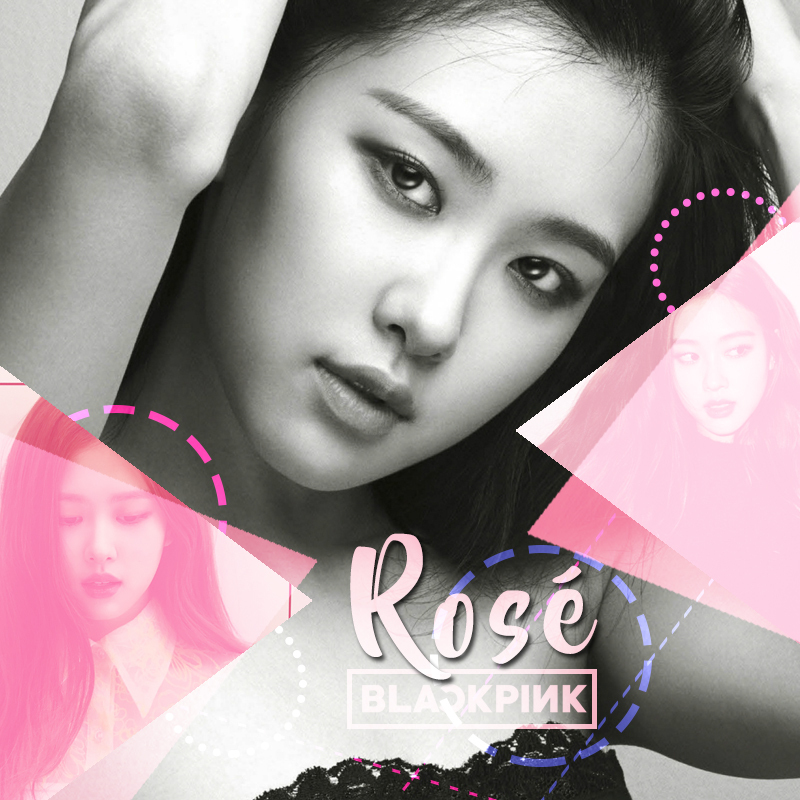 On June 8 at 9 AM, YG Entertainment revealed BLACKPINK JENNIE’s moving poster and previewed part of the title song ‘DDU-DU DDU-DU’ from BLACKPINK’s first mini album through their official blog (www.yg-life.com). 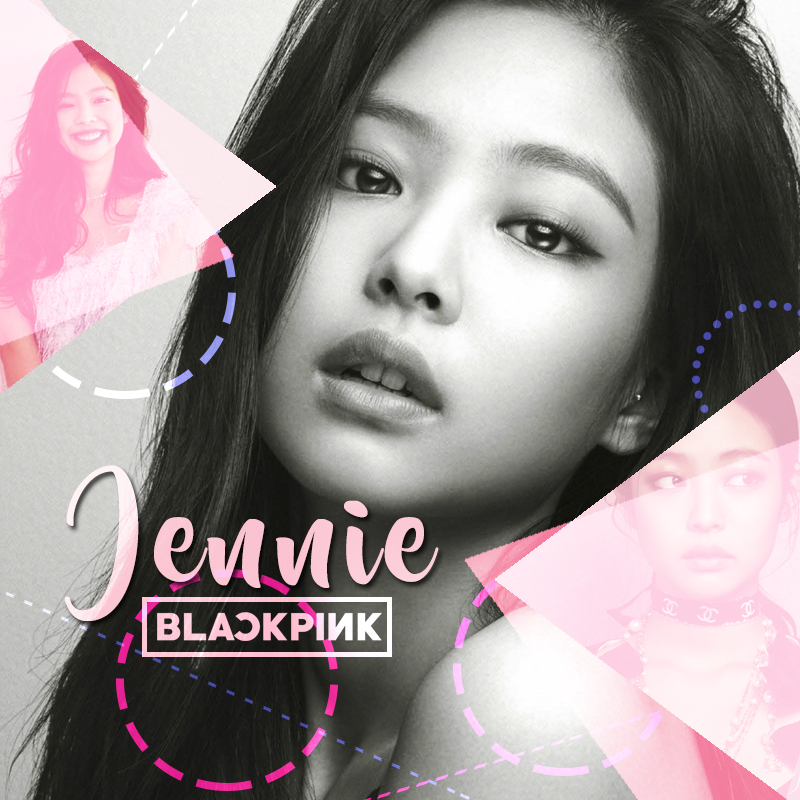 In the 12-second moving poster, JENNIE was showing off her mystic beauty with alluring eyes under black and pink lights. 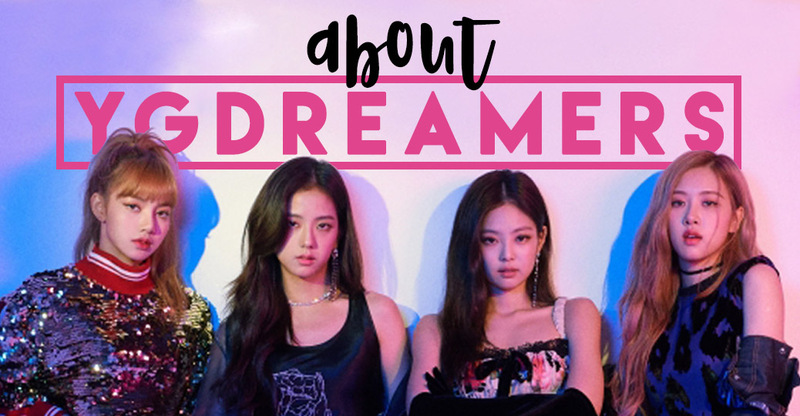 The intro of BLACKPINK’s title song ‘DDU-DU DDU-DU’ captivated the listeners with its catchy synth sounds, noticing another mega-hit song by BLACKPINK and raising expectations on the new album. The shout ‘BLACKPINK!’ by the members at the end of the teaser left a strong impression on the viewers as well. ‘DDU-DU DDU-DU’ is the title song from BLACKPINK’s first mini album ‘SQUARE UP’, and was written, composed, and arranged by hitmaker TEDDY. Producer R.TEE participated in the composing and arrangement of the track, while BEKUH BOOM participated in the composing process. 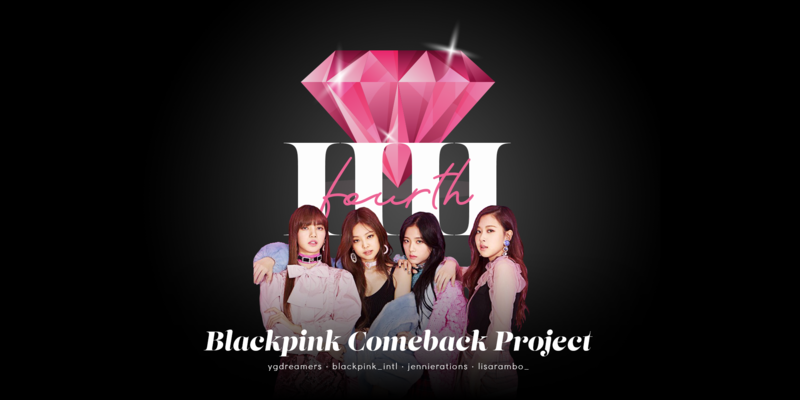 As the teaser clips are being revealed one by one, people are wondering what kind of milestones BLACKPINK will achieve following their 4 consecutive successful releases. 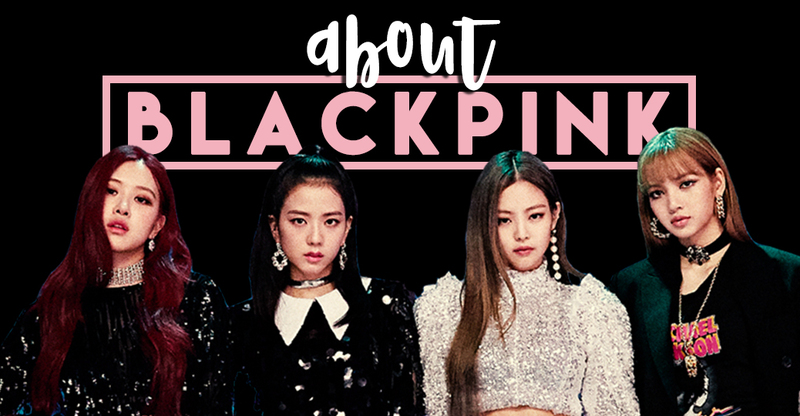 After making debut in 2016, BLACKPINK grew to become an unrivaled girl group not only in Korea but also overseas, writing new records in music charts. 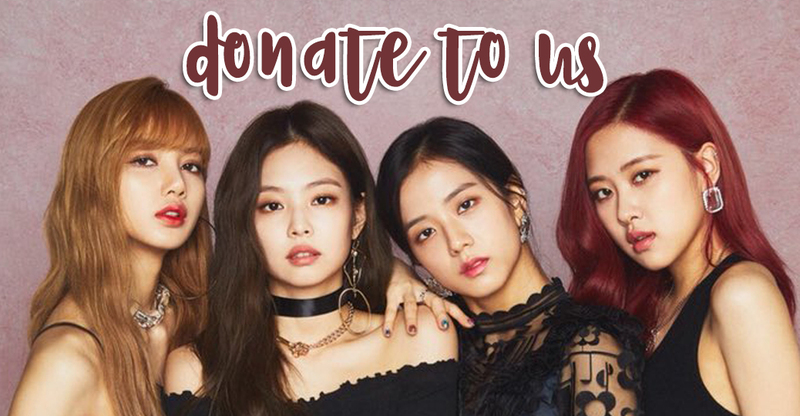 All 5 MVs released by BLACKPINK surpassed over 100 million views on YouTube. 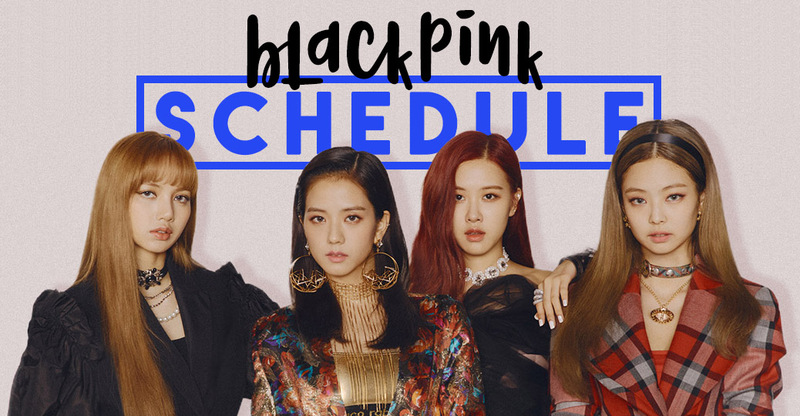 ‘BOOMBAYAH’ and ‘AS IF IT’S YOUR LAST’ surpassed 300 million views, ‘PLAYING WITH FIRE’ and ‘WHISTLE’ surpassed 200 million views, while BLACKPINK’s only slow jam ‘STAY’ also surpassed 100 million views. The records prove BLACKPINK’s status as the ‘view count fairies. People are wondering what kind of album BLACKPINK will present to the public, after setting milestones with every release they have ever made. BLACKPINK’s first mini album ‘SQUARE UP’ will be revealed on the 15th.